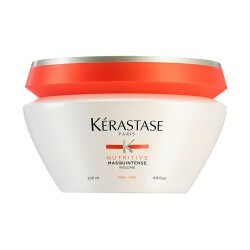 Shampoo referscante hair and body leaving a deep cleaning both hair and skin. 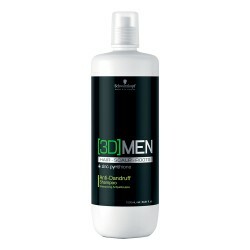 Refreshing cleaning in depth to hair and body. 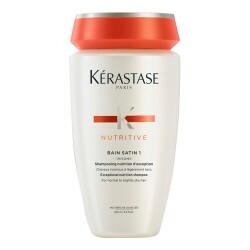 Shampoo with PH balanced that tones and gently cleanses the hair and skin at the same time. 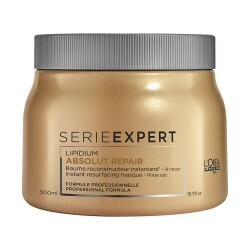 -PANTHENOL acts on the hair leaving it strong and healthy. -MENTHOL affects the scalp provide a cooling effect on the skin and the scalp that lasts up to 24 hours. Apply to hands, trajar wet to create hair foam or massage on the skin during the shampoo or shower.